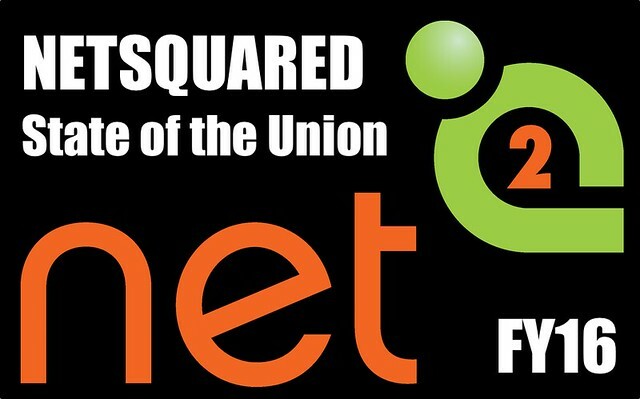 tl;dr: After 10 years NetSquared broke the 100 active groups barrier. Yay! We all agree that technology is changing the world. So are nonprofits. Let’s ensure that civil society has the tools and skills to succeed in their audacious world-changing missions. We believe that meeting face-to-face is a uniquely effective way to learn and build community. That’s why TechSoup’s NetSquared supports a global network of activists who host free technology workshops and networking events. 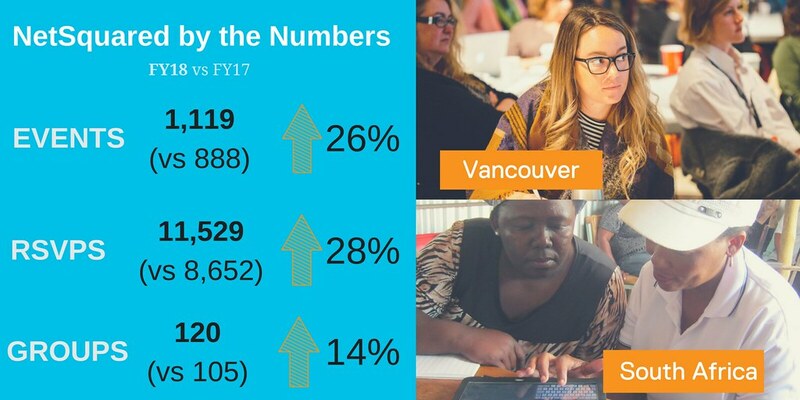 Last year we delivered training to 17,000+ nonprofit employees, board members, volunteers, and community leaders. Event attendees build a support network and learn practical technology skills to support their programs, marketing and fundraising. But if you’ve got more time let me show off on behalf of the NetSquared organizers! Another year, another report… But this won’t be painful. I’ll keep it short and sweet!